Box set of 10 audio CDs to accompany Developing Skills for the TOEFL iBT, Intermediate (Combined Book). Incorporated are audio recordings of lectures and conversations used in the listening, speaking, and writing exercises and practice tests. 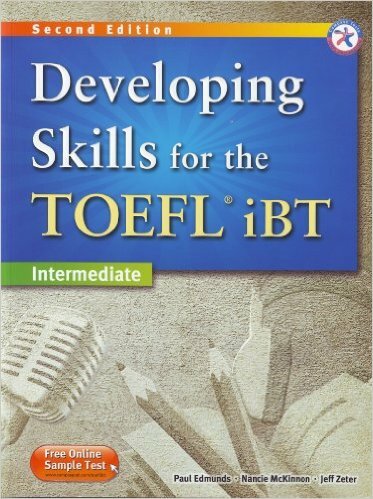 Developing Skills for the TOEFL iBT is available in a combined edition with all four skills incorporated or by split editions(Reading, Listening, Speaking, Writing).